THE FIFTY BEST REISSUES OF 2014-PART 2. The story behind Crystal Wings began in 1981. That’s when Crystal Wings released their debut single, Signs Of Winter’s Time. This was a Paul Coleman and Joyce Alicia Lagrone composition. It was recorded at Chicago’s Streeterville Recording Studio. Producing Signs Of Winter’s Time was Paul Gibson, Cash Ear Records’ in-house producer and artistic coordinator for modern soul productions. On Signs Of Winter’s Time’s release, its jazz-tinged beauty showcased a talented band who looked as if they had a bright future ahead of them. That proved not to be the case. Just like so many private pressings, First Flight never enjoyed the commercial success and critical acclaim the album could’ve and should’ve enjoyed. The failure of First Flight was nothing to do with the music. Far from it. Crystal Wings were a band with an abundance of potential. This is apparent throughout First Flight. Seamlessly, the flit between funk, jazz, R&B and soul. There’s even a nod to eighties rock on this captivating cult classic, which was reissued by BBE Music earlier this year. This long forgotten cult classic makes a very welcome return. 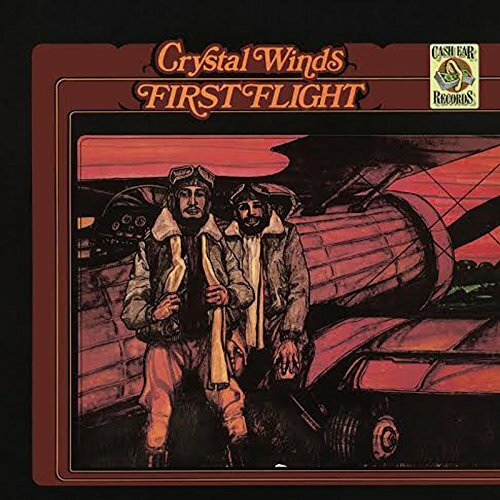 Funky, soulful and jazz tinged, Crystal Wings’ one and only album First Flight, is also ethereal, hook-laden and irresistible. First Flight is a reminder that Crystal Wings could’ve and should’ve been a contender. By 1972, everything Deep Purple touched turned to gold and platinum. Their sixth album, 1972s Machine Head was the most successful of their career. It was certified gold in the UK and double platinum in the US. As far afield as Argentina and France, gold and platinum discs were coming Deep Purple’s way. Four months after the release of Machine Head in March 1972, Deep Purple were touring their latest album. That’s why Deep Purple were touring Japan in August 1972. Their Machine Head World Tour was scheduled to last the rest of 1972 and into 1973. On the 15th and 16th of August 1972, Deep Purple took to the stage in Osaka. Then on 17th August 1972, Deep Purple landed in Tokyo. These three concerts were recorded and became Made In Japan. It was released in December 1972 in the UK and April 1973 in the US. This further reinforced Deep Purple’s reputation as one of the greatest heavy metal bands. Since then, Made In Japan, which was recently rereleased as a double album, has attained legendary status. 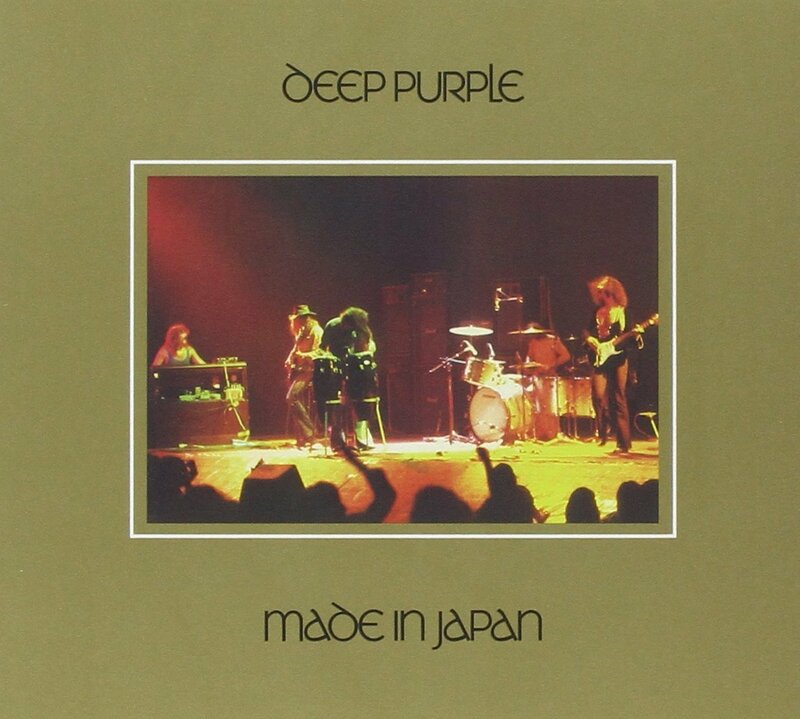 Made In Japan features Deep Purple at their hard rocking, hard living best and is one of the finest live albums ever. 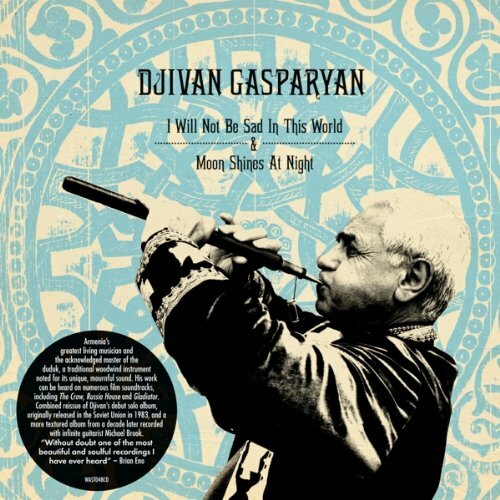 DJIVAN GASPARYAN-I WILL NOT BE SAD IN THIS WORLD AND MOON SHINES AT NIGHT. It was in 1988, that Brian Eno “discovered” Djivan Gasparyan, the Armenian” duduk master. Having heard Djivan’s haunting music, he was determined to sign him to his label. No wonder. When Brian first heard I Will Not Be Sad In This World he referred to the album as: “without doubt, one of the most beautiful and soulful recordings I have ever heard.” That’s no exaggeration. This becomes obvious when you hear Djivan Gasparyan’s albums I Will Not Be Sad In This World and Moon Shines At Night. They were reissued by All Saints Records during 2014. Ten years passed between the recording of I Will Not Be Sad In This World and Moon Shines At Night. During that period, Djivan Gasparyan had matured as a songwriter and musician. That’s not all. By the time he recorded Moon Shine Bright At Night, Djivan had discovered his voice. He proved to be a talented vocalist, who had the ability to breath life, meaning and emotion into lyrics. That’s apparent on the poignant 7th December 1988 and the heartfelt Mother Of Mine. Just like the rest of Moon Shines At Night these two tracks ooze quality. That’s the same as I Will Not Be Sad In This World, a truly beautiful, ethereal album. These albums are the perfect introduction to Djivan Gasparyan and his music. EMERSON. LAKE AND PALMER-BRAIN SURGERY SALAD. For their fourth album, Brian Surgery Salad, Emerson, Lake and Palmer set about recording an album they could replicate live. That hadn’t been the case with their their three previous albums. Something had to change, they realised. 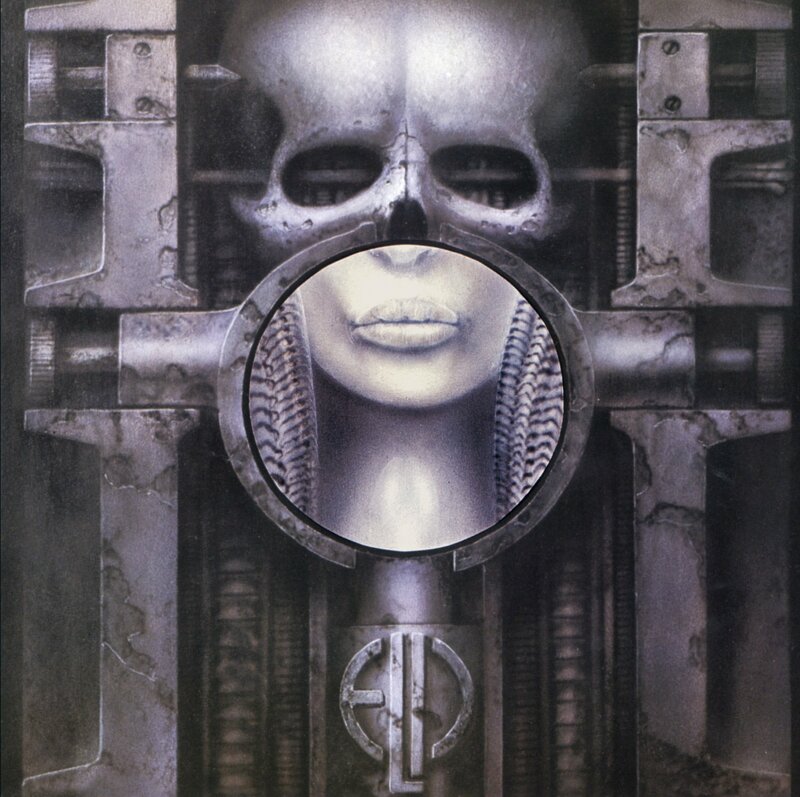 So, Brain Surgery Salad, which was recently released by Sony as a three disc box set, marked the start of a new era for Emerson, Lake and Palmer. Brain Surgery Salad demonstrates Emerson, Lake and Palmer at their innovative and groundbreaking best. Here were Emerson, Lake and Palmer at their tightest and loudest. It was as if everything had been building up to Brain Surgery Salad. So when Emerson, Lake and Palmer released Brain Surgery Salad they were a tight, visionary band. Their fusion of prog rock, jazz and classical music resulted in an ambitious, powerhouse of an album, Brain Surgery Salad which features Emerson, Lake and Palmer were at the peak of their creative powers. 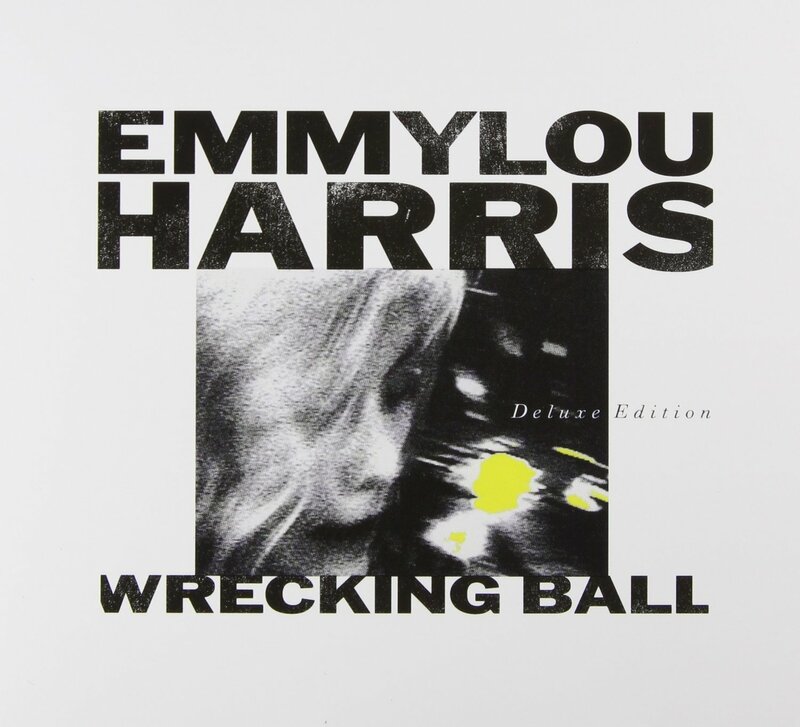 Wrecking Ball was the most ambitious album of Emmylou Harris’ career. It had to be. Emmylou’s career was at the crossroads. If Wrecking Ball failed commercially, she’d nowhere to go. Her career could’ve been over. Fortunately, that wasn’t the case. Instead, Wrecking Ball saw Emmylou’s career rejuvenated. It became her most successful album since 1981s Cimarron. Fourteen years later, Emmylou Harris was back. Much of the credit must go to producer Daniel Lanois and engineer Mark Howard. They helped Emmylou to create a multilayered album that was variously atmospheric, moody, dark and haunting. Wrecking Ball is an album that’s ethereal and full of different textures. Americana, country, folk and rock shines through on Wrecking Ball, which features an all-star cast of musicians. This includes U2 drummer Larry Mullen Jr. He provided the hypnotic heartbeat. Emmylou did what she does so well, deliver vocals that are variously beautiful, ethereal, heartfelt, rueful, wistful and full of sadness, hurt and regrets. Emmylou’s vocals are flawless. That’s the only way to describe them. Mind you, she was into her fourth decade as a singer, songwriter and musician. Like a good wine, Emmylou’s vocal matured with age. That’s apparent on Wrecking Ball. Her diction and phrasing are flawless. That’s what you’d expect from someone who’d won six Grammy Awards. That became seven in 1996, when Wrecking Ball won a Grammy Award in 1996 for Best Contemporary Folk Album. Since then, Wrecking Ball has been remembered as the album that reinvented and rejuvenated Emmylou Harris’ career. For a member of a successful group, it’s always a risk to leave and embark upon a solo career. Often, the success they’ve enjoyed becomes a distant memory. Conversely, the success they’ve enjoyed is often surpassed upon embarking on a solo career. Everyone will have examples when an artists decision to embark upon a solo career either worked or didn’t. By 1974, Major Harris decided to leave The Delfonics and launch a solo career. Things hadn’t quite gone to plan with The Delfonics. Major Harris had joined a group at the peak of their career, having just released their most successful album. The next three years didn’t quite turn out as he’d hoped, so Major Harris left The Delfonics and signed a contract with Atlantic Records as a solo artist. His debut solo album was My Way, released in 1975, which would feature some of Philadelphia’s finest musicians. Major Harris decision to leave The Delfonics and launch his solo career was vindicated with a top thirty album and number one US R&B single. On My Way, Major Harris was accompanied by some of Philly’s finest arrangers, producers, musicians and backing singers. Each of them played their part in making My Way a true Philly Sound classic. From the opening bars of Each Morning I Wake Up, until the closing notes of My Way, Major Harris produces a series of spellbinding performance on My Way. Unlike most albums, there isn’t a weak track on My Way, far from it. Each track is capable of provoking an emotion, from sadness to joy, and everything in between. One minute Major Harris tugs at your heartstrings, the next, comes up with a hook-laden and joyous track like Loving You Is Mellow. 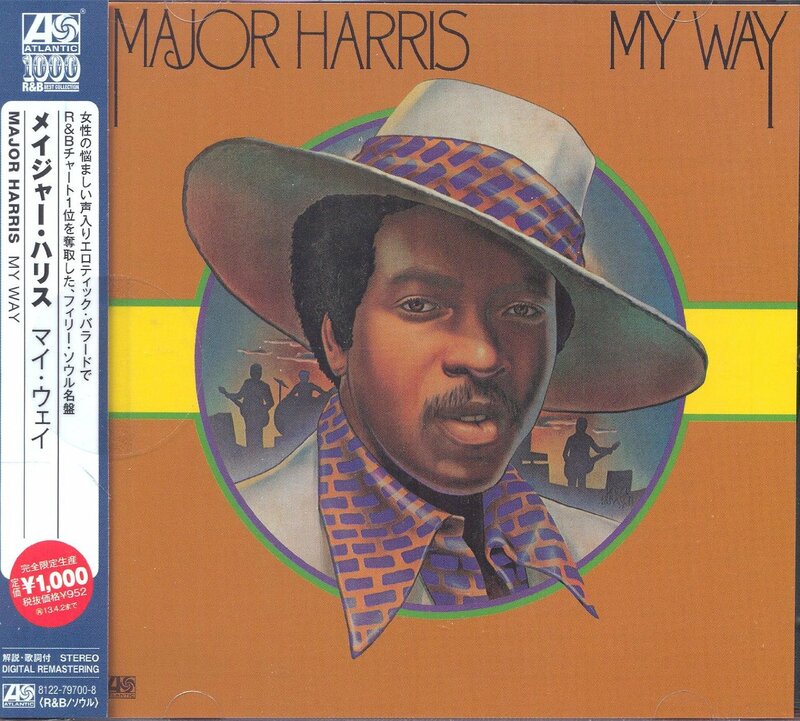 That’s why for anyone who loves the Philly Sound, then Major Harris’ My Way, which was reissued by WEA Japan, is an album the deserves to find its way into their collection. 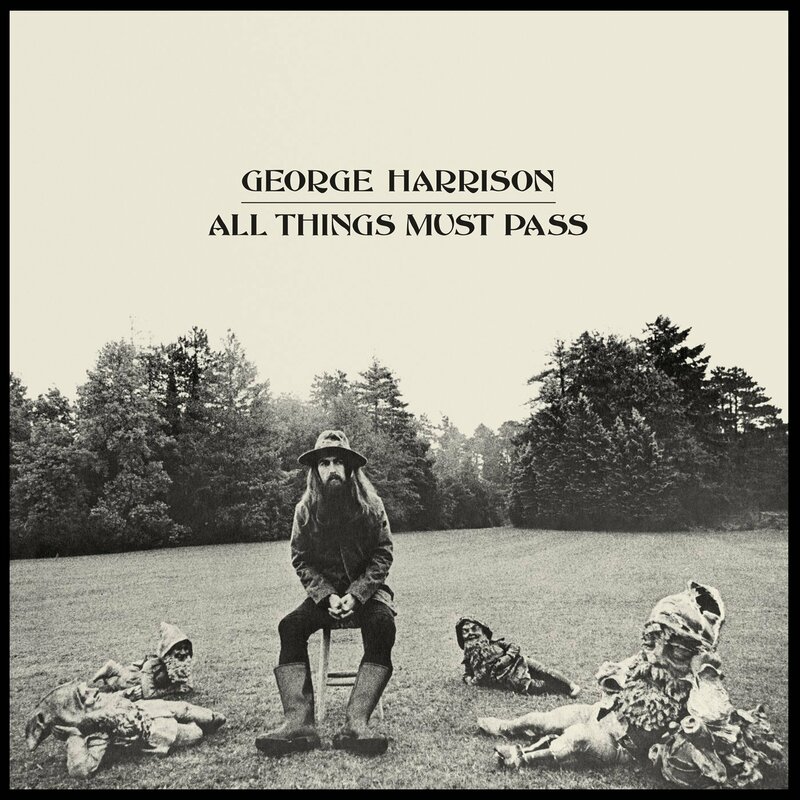 GEORGE HARRISON-ALL THINGS MUST PASS. Just six months after Paul McCartney announced that he was leaving The Beatles, George Harrison released his Magnus Opus, All Things Must Pass. It sold over seven million copies and reached number one in Australia, Britain, Europe and North America and was nominated for two Grammy Awards. This made All Things Must Pass the most successful solo album released by a former Beatle. That’s not all. All Things Must Pass is a stonewall classic, and one of the finest albums released by a former Beatle. Not bad for the man they called the Dark Horse. 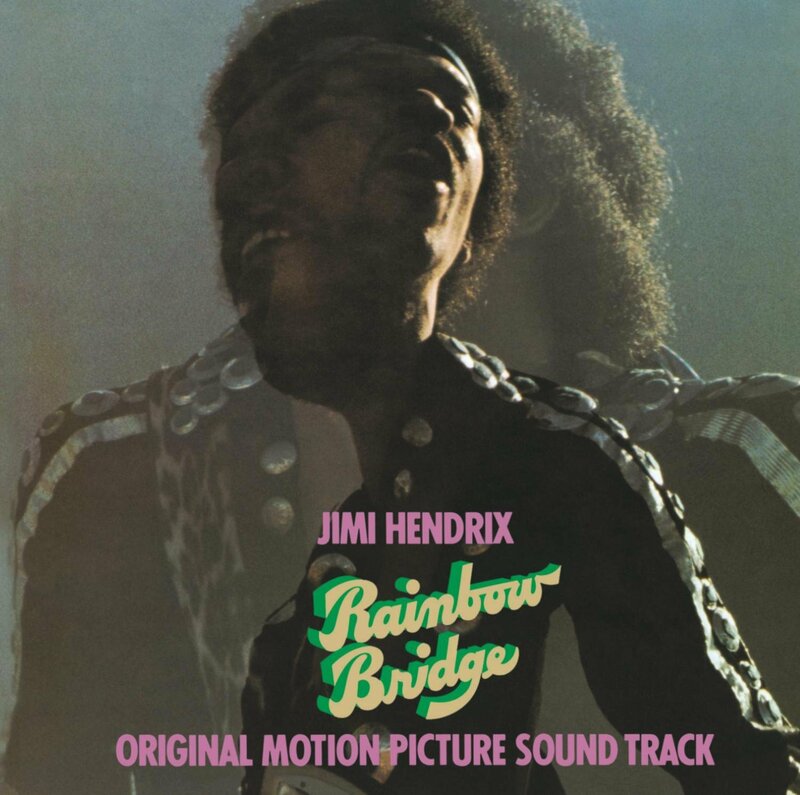 JIMI HENDRIX-THE CRY OF LOVE AND RAINBOW BRIDGE. It was around 11a.m. on the 18th September 1970, that Jimi Hendrix was found unresponsive at an apartment in the Samarkand Hotel, in Notting Hill, London. He was rushed to the St. Mary’s Abbot’s Hospital, but pronounced dead at 12.45p.m. Jimi Hendrix was just twenty-seven. However, music had lost one of the most influential and innovative guitarists of his generation. That’s despite Jimi’s solo career beginning just four years earlier. Since then, Jimi had released a trio of studio album and one live album. 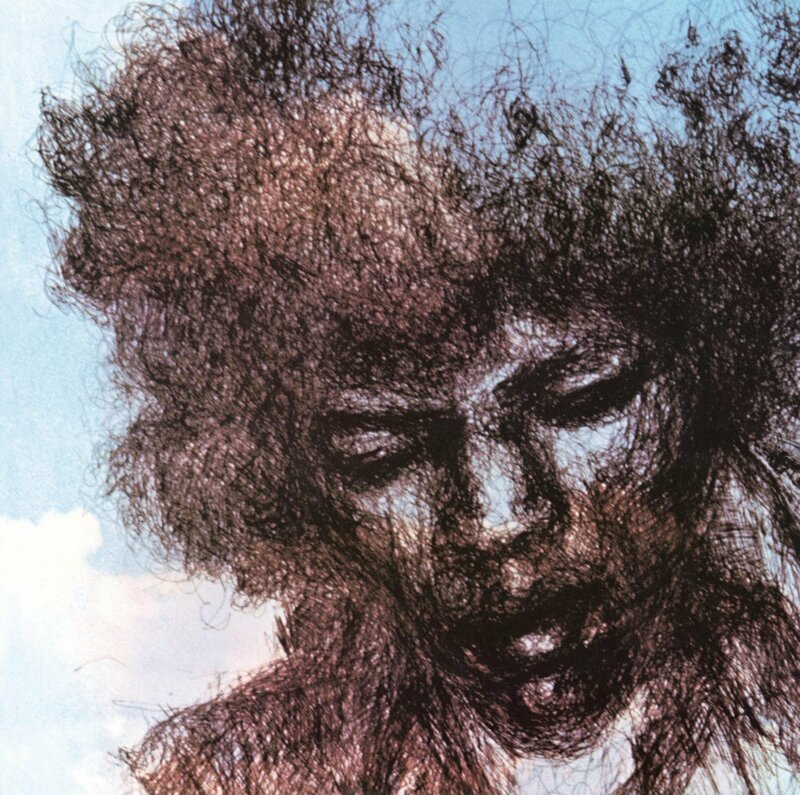 However, since Jimi’s death, twelve posthumous albums have been released. The first of these were The Cry Of Love and Rainbow Bridge. Both albums were released back in 1971. Remastered versions of The Cry Of Love and Rainbow Bridge have been recently released by Sony Music. These albums are a glorious reminder of a musical maverick at the peak of his considerable powers. 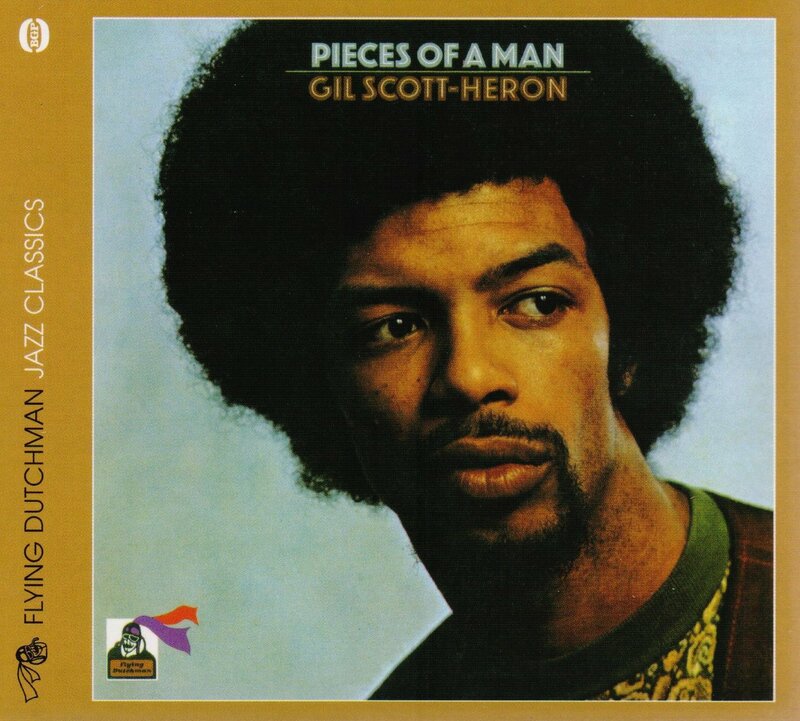 GIL SCOTT-HERON-PIECES OF A MAN. Just a year after the release of his 1970 debut album Small Talk At 125 and Lenox, Gil Scott-Heron returned with his landmark album Pieces Of A Man which was recently rereleased by BGP Records, a subsidiary of Ace Records. Pieces Of A Man was Gil’s second collaboration with musician Brian Jackson. Gil was a poet, musician, and author. Together, their fusion of jazz, blues and soul music, highlighted the social and political problems of the early seventies. Racism, poverty, corruption, inequality and drug addiction featured in Gil’s lyrics on Pieces Of A Man. Fearlessly, Gil tackled these subjects head on, delivering the lyrics with his proto-rap style. On Pieces Of A Man saw Gil Scott-Heron provide a voice for the disenfranchised. Fearlessly, Gil highlights the social and political problems that blighted America. He encouraged Americans to join together and change America for the better. This pioneering poet and protest singer made a difference politically. Gil made people aware of the problems people were facing and urged them to take action. That’s why Pieces Of A Man is Gil-Scott-Heron’s political and social Magnus Opus and the most important part of his rich musical legacy. 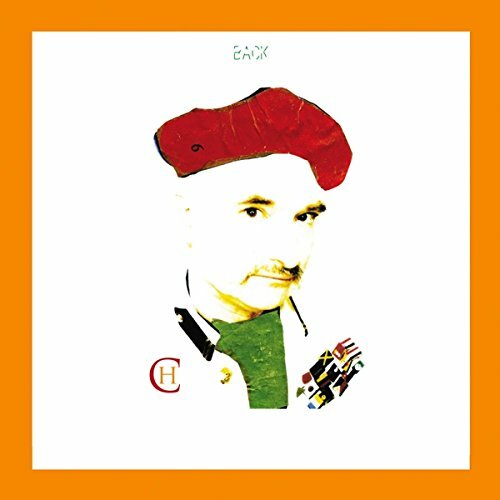 HOLGER CZUKAY-DER OSTEN IST ROT/ROME REMAINS ROME. One of my personal highlights of 2014, was interviewing one of the most innovative musicians of his generation, Holger Czukay. I spend forty minutes talking about Can and Holger’s solo career. It was a truly fascinating insight into a musical legend. Two of the albums we discussed were Der Osten Ist Rot and Rome Remains Rome. There’s a reason for that. Berlin based Groenland Records today release a selection of ten tracks from Der Osten Ist Rot and Rome Remains Rome. The ten tracks on ten tracks from Der Osten Ist Rot and Rome Remains Rome will be released on two 10” albums and as a digital download. As an added bonus, previously unreleased remixes versions are included on the album. For Can fans, this is the latest course in what’s veritable feast. Each of these albums showcase the talents of one of the most innovative and progressive musicians of his generation, Holger Czukay. ← THE FIFTY BEST REISSUES OF 2014-PART 3.